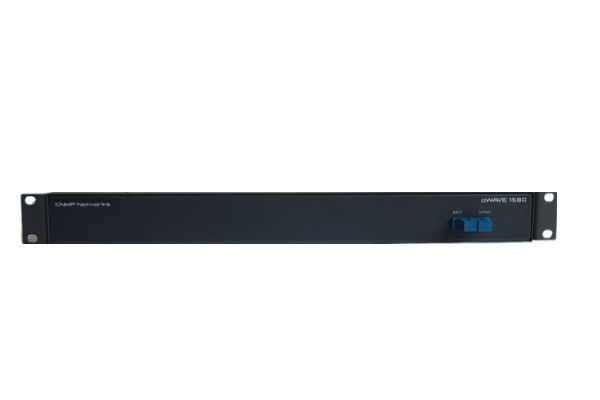 Infinitẽ 5e system includes cable, patch panel, patch cord, jack, faceplate and cable management. 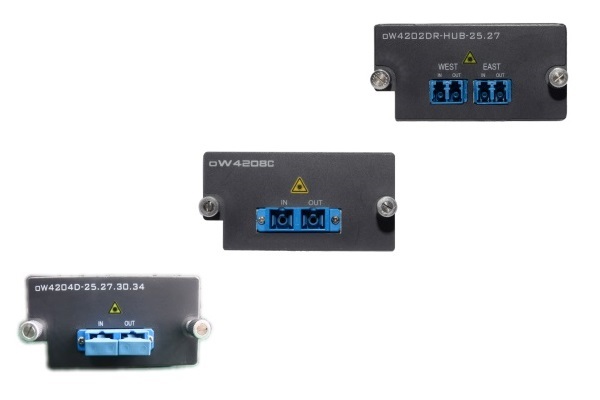 Infinitẽ Fiber system includes cable, patch panel, patch cord, pigtail and connector. 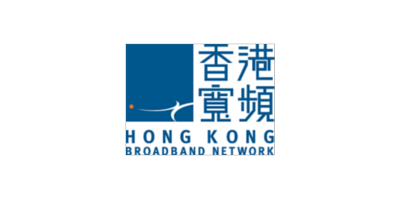 WDM enables the carriers to deliver more services on their installed optical fiber infrastructure by combining multiple wavelengths on a single fiber. 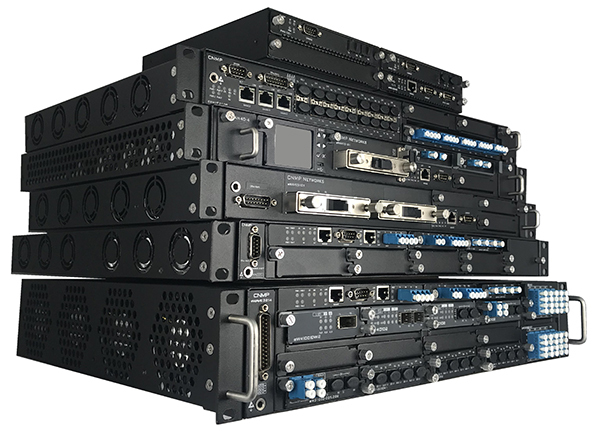 Carrier Ethernet uses high bandwidth of Ethernet technology and services for communication among business environment, academic institutions and others local area networks. 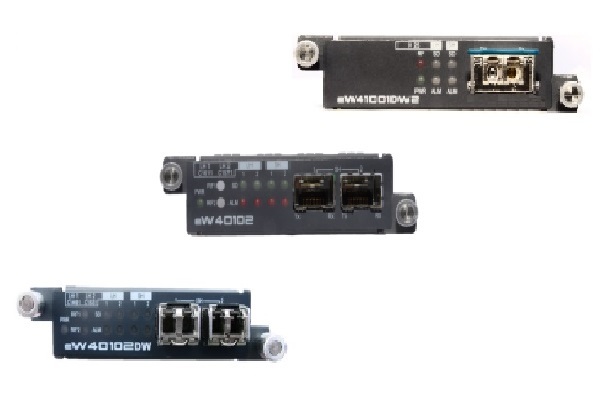 Low cost, plug and play products for optical transport of enterprise and data center networks bring advantages of ease of network expansion in distance. It makes separate networks between far away connected as in local.